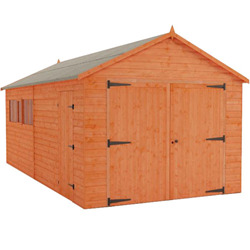 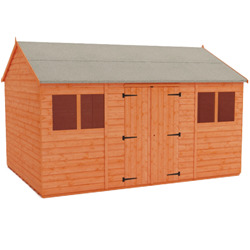 What a way to complete your work, store your garden junk, and still have space to spare with our range of quality 16x10 wooden sheds. 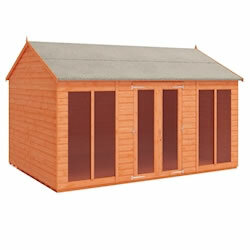 These buildings has wide double doors and are very high, particularly at the eaves, in order to provide ample space. 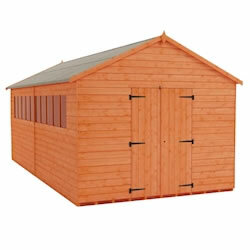 You will be very pleased with our 16x10 garden workshop sheds – the price is great, and the quality is amazing.